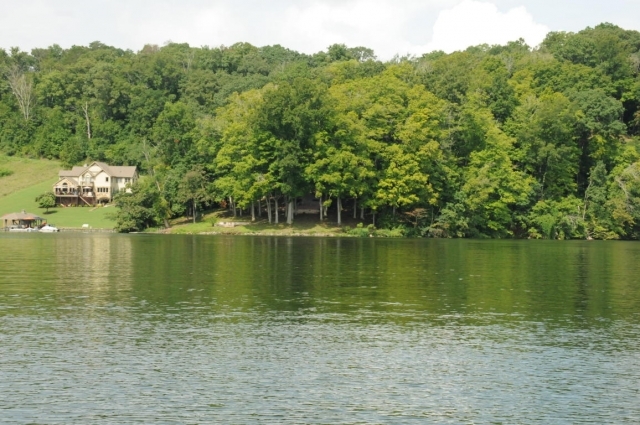 Friendsville, TN — Fabulous lakefront property just sold between Parks Bend and Choto Bend. Nothing like this left on any lake anywhere! For personal home tours or questions please call (800) 485-1290. 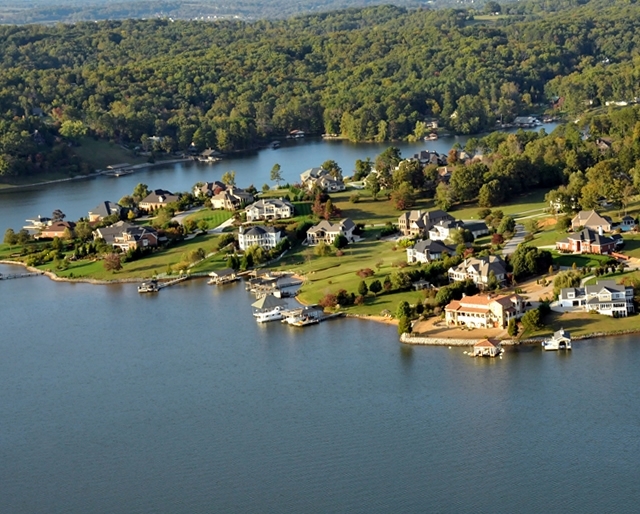 If you are interested in lake lots for sale similar to this be sure to call today at (800) 485-1290 for personal tours of lake homes and lake property for sale on Loudoun Lake! 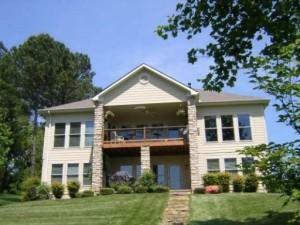 Be sure to check out other available lake homes on Ft Loudoun Lake! 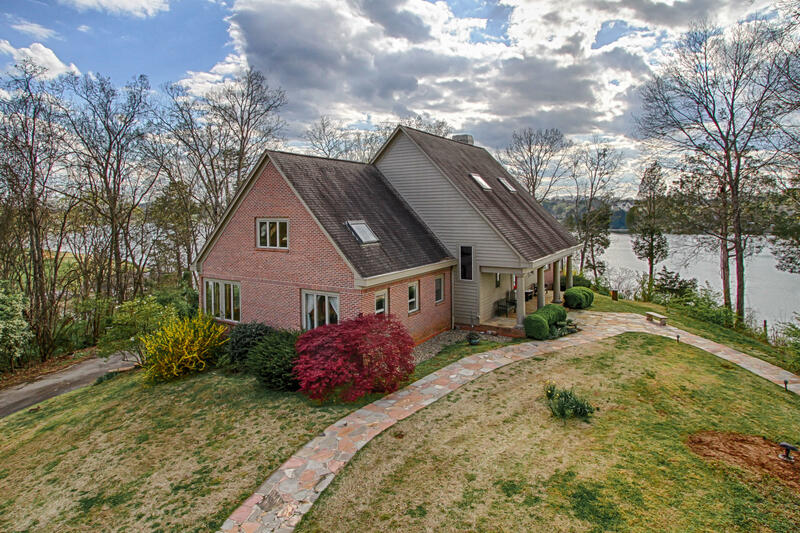 Looking for available lake homes on Fort Loudoun Lake? 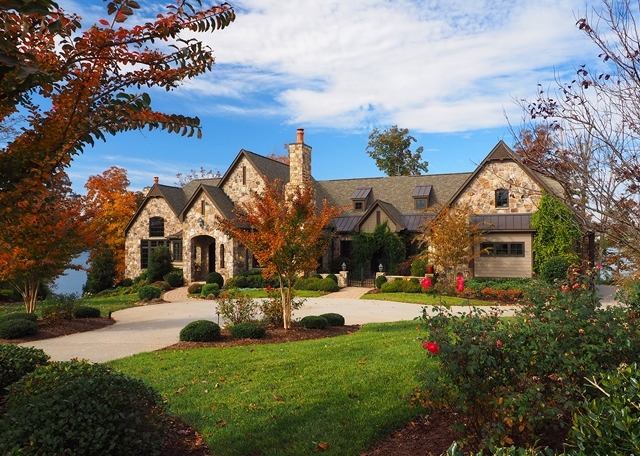 Be sure to check out our FREE Lake Home Search. You give us your request and we will do the research for you. No obligation to purchase. 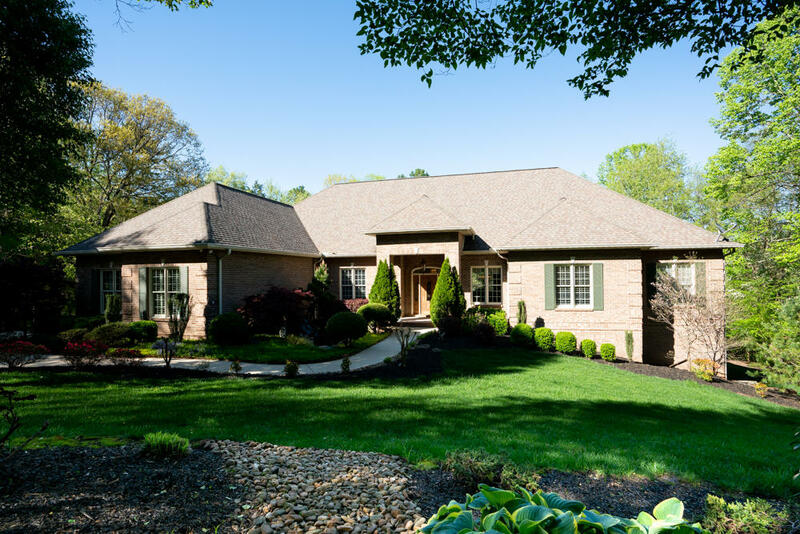 Market Update — Here is the latest update on Jefferson Park Real Estate for Sale in West Knoxville. The list contains the latest inventory of homes available for sale at the Jefferson Park subdivision. For personal home tours or questions please call (800) 485-1290.